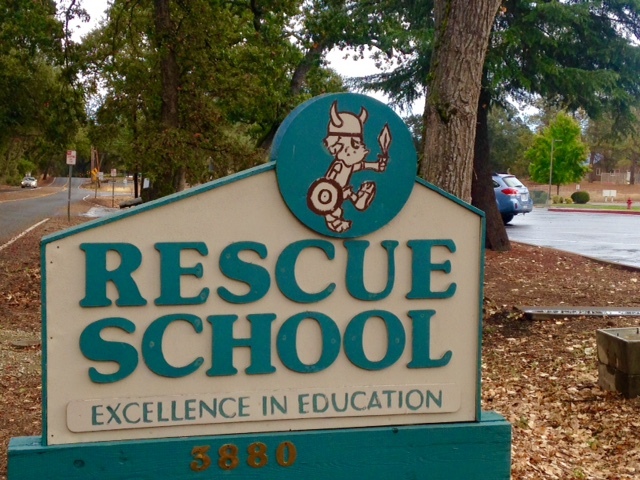 On a lazy Sunday drive through the Sierra Foothills, the sign of the Rescue School with the pouty but determined Viking warrior made me smile and stop. I was wondering whether this was a school where rescuing is taught in the same way as music is taught in music school, art in art school, and dance in dance school. But the school property looked a lot like any regular American school. Without noticing, I had left the larger area of Shingle Springs behind and had entered the small, unincorporated community of Rescue, CA. The school is not teaching rescue after all. 4,461 people live in Rescue according to the Rescue Historical Society, and it was officially recognized when the Rescue post office was established in 1895. Rescue’s location on the road between Coloma and Sacramento meant that it was on an important pathway during the Gold Rush. As is easily the case in Northern California, I also came across a winery, which I thought was in Rescue. 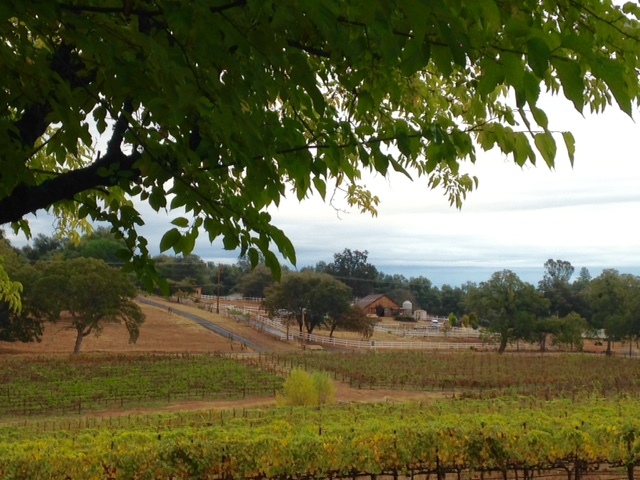 I immediately liked Rescue even more – rolling hills, entertaining name, little traffic, and a winery! What else could one ask for in a town? But Cielo Estate Winery seems to be just beyond the borders of Rescue as its official address lists Shingle Springs. But looking at the map of the surrounding area revealed an even more entertaining name – Cool, CA. How cool would it be to use the address of Cool, CA (ok, I guess I am easily entertained)! At least, I have a new destination for a Sunday drive to explore, and I am sure there will be wine tastings on the way. One can always count on that in Northern California.